Rusal aluminium will be barred from London’s Metal Exchange, and the Russian group and parent En+ will be deleted from some stock indices. In theory, non-Americans should be able to deal with both. But fear of how rules will be enforced is compounding the pain of tough sanctions. 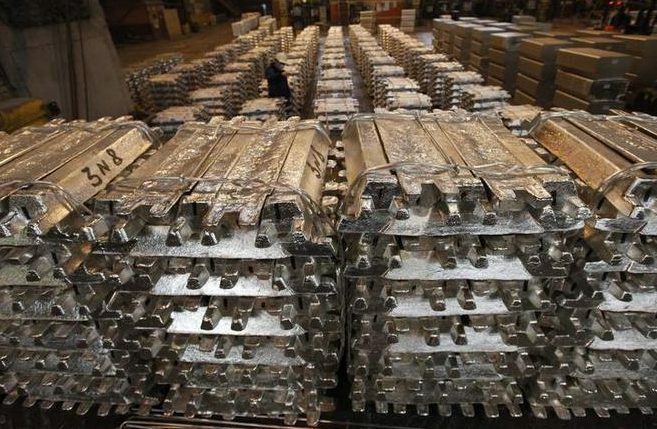 The London Metal Exchange said on April 10 that it would suspend United Company Rusal's aluminium from its list of approved brands from April 17 after some members raised concerns about settling LME contracts with sanctioned companies. The exchange’s Chief Executive Matthew Chamberlain said on April 10 that Rusal's aluminium that came into LME approved warehouses before the sanctions were imposed would not be affected. LME three-month aluminium prices were trading at $2251 per tonne on the morning of April 11, having risen more than 10 percent since the sanctions were announced. Rusal shares will be removed from six FTSE Russell indexes on April 13, including the FTSE All-World Index, according to a statement sent by FTSE Russell, a unit of London Stock Exchange Group, on April 10. En+ shares will be excluded from the Russell Global Index and Developed Index, the company said in a separate statement. Rusal’s bonds will be excluded from JPMorgan’s CEMBI index on April 30, Reuters reported on April 11.